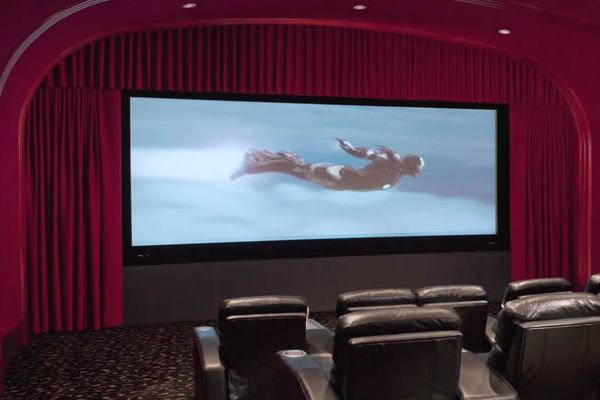 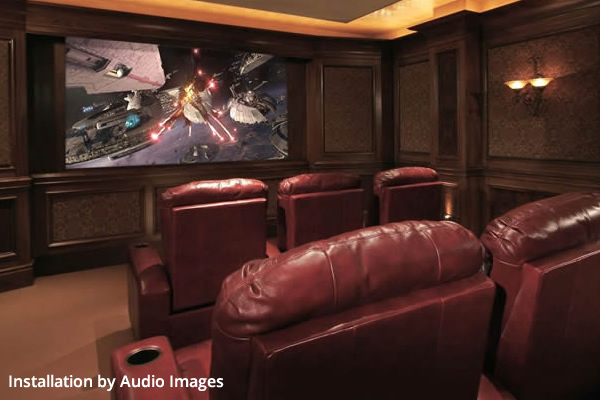 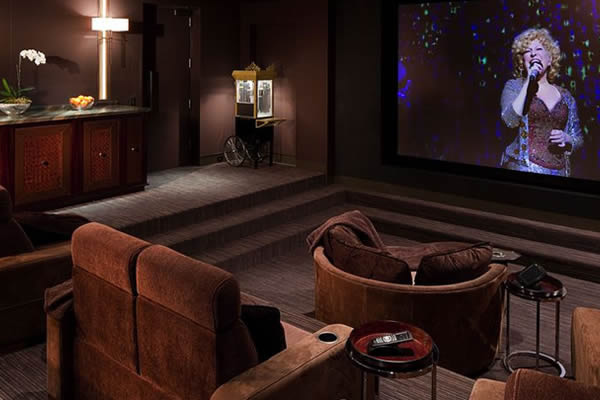 Room acoustics significantly affect the sound quality of a home theater. 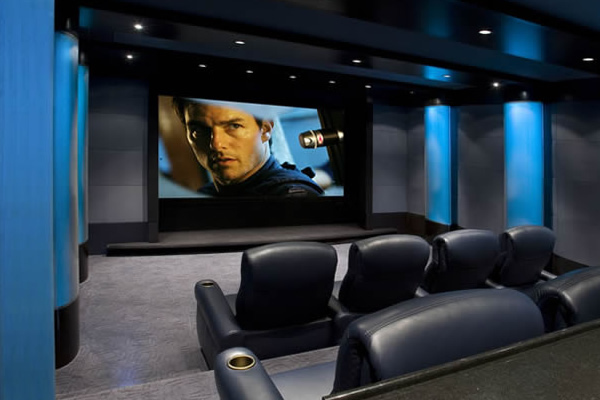 We design environments that optimize your A/V system and enhance your experience. 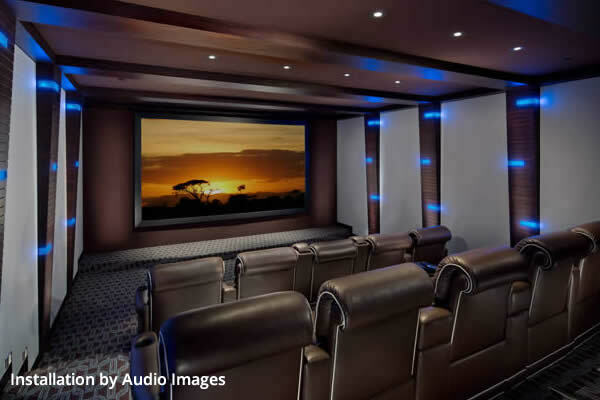 We use computer modeling and cutting edge engineering techniques to predict how your room will look and sound before it is actually built.